“`Prince Albert of Monaco has announced that the childhood home of his late mother, Princess Grace Kelly, is re-opening to the public in 2018. The Philadelphia property he bought last year for $754,000 will house regional offices for the Princess Grace Foundation and an extension of Monaco’s Princess Grace Irish Library. It will also be made available for public events, once it’s renovated. “`Since the home sits in a residential neighborhood, it won’t be exclusively a museum. Prince Albert visited the locale in October. “`The home was built in 1935 by Kelly’s father, John B Kelly. He was a three-time Olympics Gold Medal-winning rower in the 1920s. 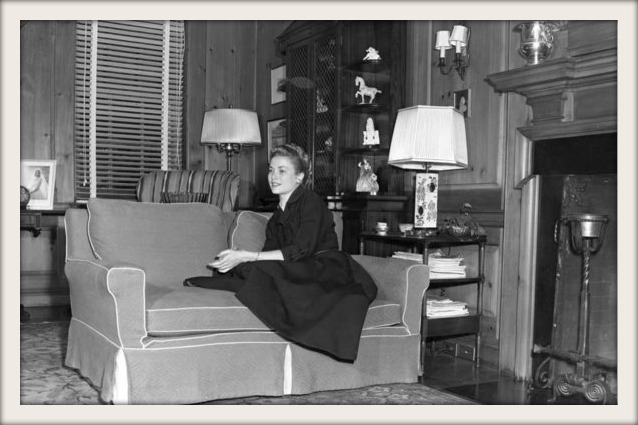 Grace Kelly accepted her proposal of marriage from Prince Rainier III in 1955 at her home. She won an Oscar for her role in The Country Girl. “`Now, it will be a repository for the legendary actress-turned-princess. This entry was posted on Tuesday, January 31st, 2017 at 10:20 pm	and is filed under Blog by Manny Pacheco. You can follow any comments to this post through the RSS 2.0 feed. Responses are currently closed, but you can trackback from your own site.